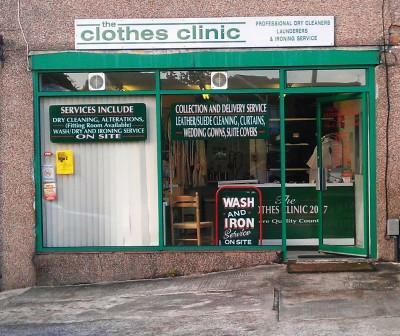 The Clothes Clinic, The professionals choice for all your dry cleaning, Established for over 5 years and have over 30 years experience in the dry cleaning industry are based in Morriston and Tycoch, Swansea. 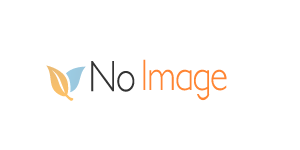 When it comes to dry cleaning your garments, we make sure the service you get is the best. 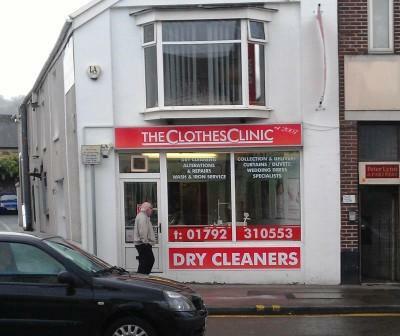 Dry cleaning from Shirts to Suits, from Curtains to Duvet's, we dry clean it all. 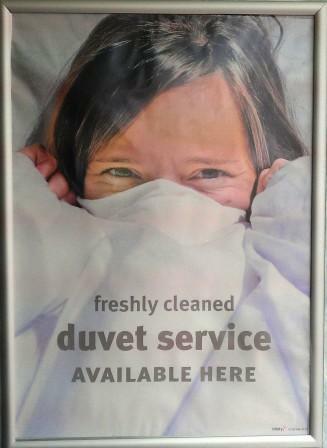 Whatever the garment, we clean it, be it leather or suede, curtains or suite covers, our service will be hard to beat anywhere. 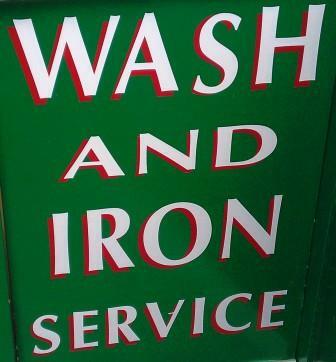 We also have a wash, dry and ironing service, pop your items to us and we take care of the rest. 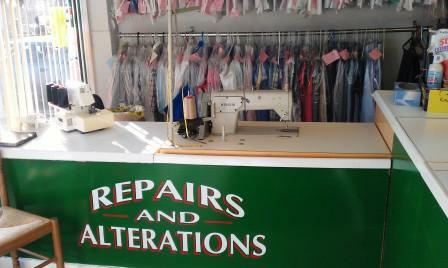 Do you have garments that need altering or repairing? 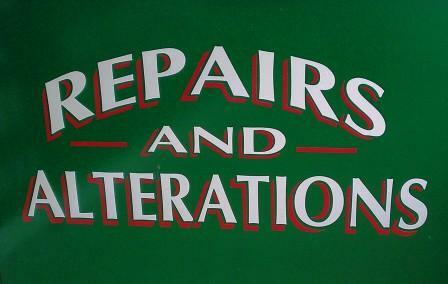 then give us a call, our repairs and alterations department will take care of it for you. 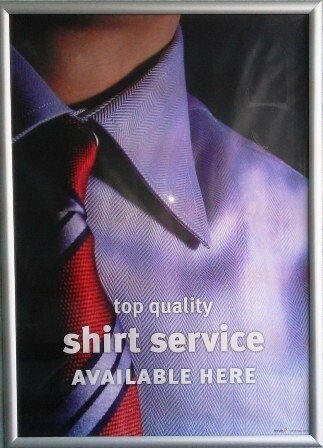 We have an ironing service "PRESSING AHEAD" to professionally iron all your garments. 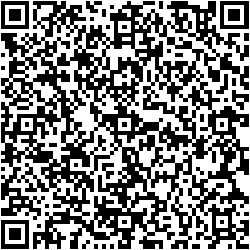 If you are too busy to call to one of our shops, then give us a call, we have a pick up and delivery service. 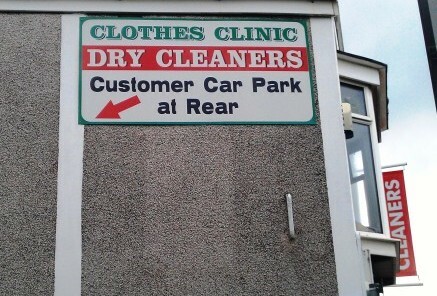 There is also parking at the front of our Tycoch shop and parking to the rear of the Morriston shop for all our customers.